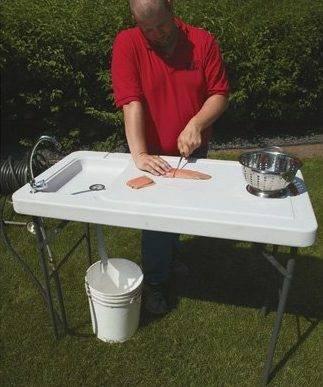 For all the fish lovers, here we have come up with some of the best fish cleaning tables. Those who love to eat fish generally prepare it in their home. This is when the need for one table where they can clean the fish and make it ready to cook becomes essential. Therefore different companies manufacture tables and design them perfectly for fish fillet. If you are also searching one, the listicle below will help manifolds. 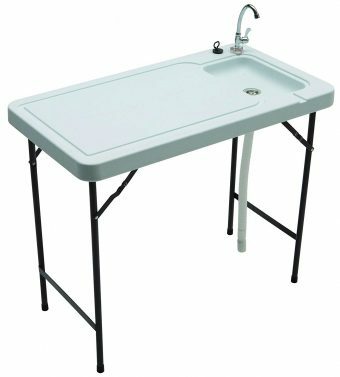 Here, after carefully reviewing the best products, we have provided a detailed list of the best fish cleaning tables of the year. So check them out and get one for yourself. Every furniture from Norwood is made up of high-grade materials. The fish cleaning table from them is no exception. From the use of high-grade materials to the alluring design, all contributes to making it the best. The table comes in a light grey color. The height of the table is around 34 inches. It weighs approximately 25 pounds thereby not very difficult to move. It consists of a sink and faucet for easing the cleaning work. Kotula is another reliable brand which has managed to make a remarkable place in the market. The fish cleaning table from them is highly alluring as they are equipped with every essential feature. The table comprises a flexible faucet that eases the cleaning process. The dimensions of the table are 50in.L x 25 1/2in.W x 37in.H. It gets folded thereby easy to carry anywhere in the backyard or garden. 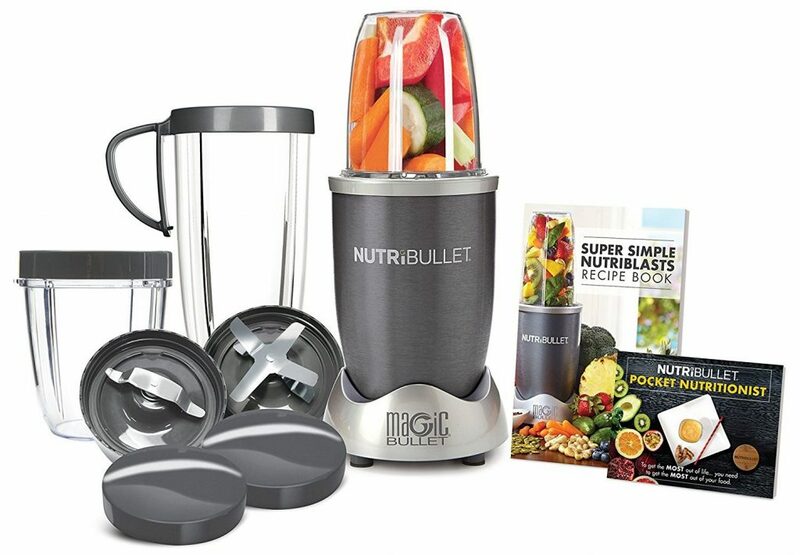 It comes with some essential accessories like bowls, fillet knife, cutting board and much more. This is another fish cleaning table from Kotula and is highly worthy. The use of premium quality materials and perfect design contributes to making it one of the best in the category. 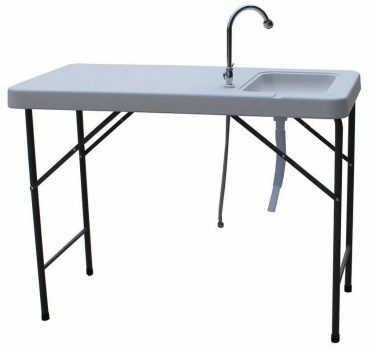 The table comes with a flexible faucet which eases the cleaning process manifolds. It is light in weight and compact in size. The portability of the table is also, and you may place it at any corner of the garden, room or backyard. The dimensions of the table are 45 1/4in.L x 23 1/4in.W x 33 1/4in.H. 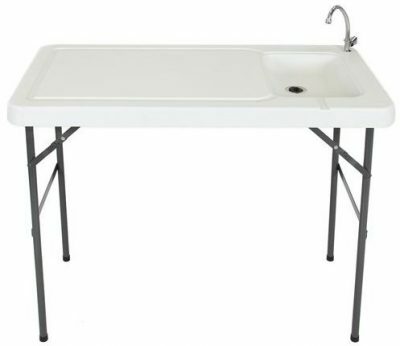 Another impressive fish cleaning table which is perfect for those who are looking for an adequate base. The apt size and right dimensions make it one of the best. The table comes equipped with a faucet. The dimensions of it are 45 1/4in.L x 23 1/4in.W x 33 1/4in.H. The legs are lockable, so you don’t have to worry about spilling. There is a flexible drain hose as well. 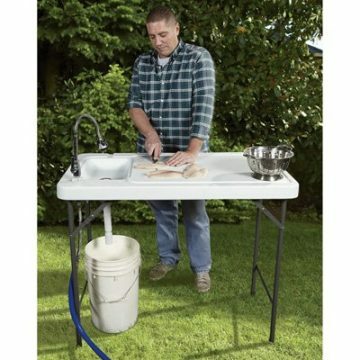 The fish cleaning table from Goplus is one of the best due to several reasons. It is versatile in functionality so one can use it for hunting, cleaning, cutting, while camping and much more. The table consists of a sink faucet to ease the cleaning process. There is a folding design so that storage doesn’t become a matter of concern. It is highly durable and lasts forever. The maximum weight capacity of the table is 200 lbs. Gridmann is another amazing brand that manufactures durable furniture. Made with premium quality materials and having perfect dimension are the plus points of this table. The table comes in silver color. The size of this fish cleaning table is 36 in X 24 inches. It is highly feasible and makes the cleaning process easy. It consists of a backsplash as well. 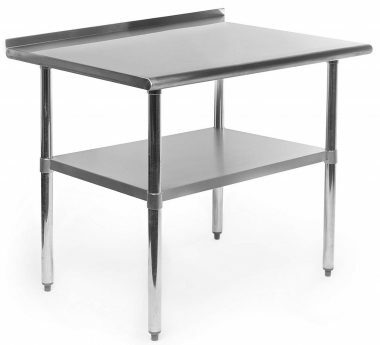 Coming from Coldcreek this is another amazing fish table that helps to make the work a lot easier. There are many alluring and desirable features in the table which is looked upon by people. The table is versatile and can be used for multiple purposes. There is a full drain system which helps in keeping the area neat and clean. The two sinks make the work faster and easier. 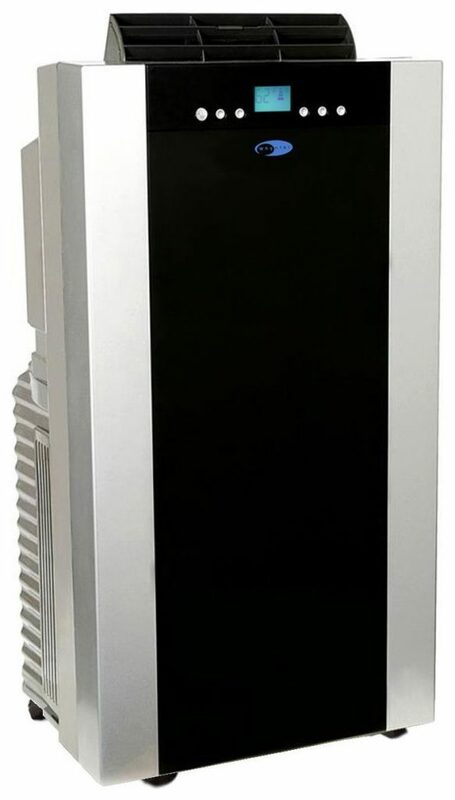 It is stain resistant and easy to clean and maintain. Every product coming from Best Choice is always the best. The fish cleaning table is no exception. 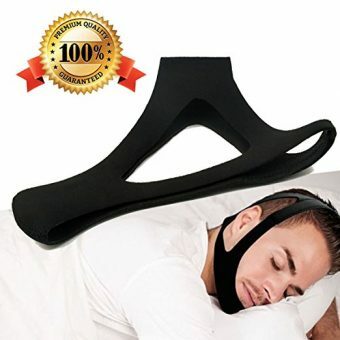 The best thing is it is portable and versatile. 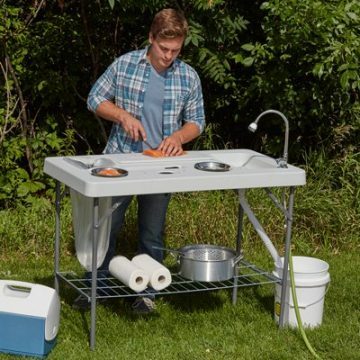 This is a multipurpose table and perfect for cutting, cleaning, hunting and much more. There is a sink faucet in the table which helps in easing the cleaning process. It is easy to store as the legs get folded. The dimensions of the table are 46” X 24” X 37”. 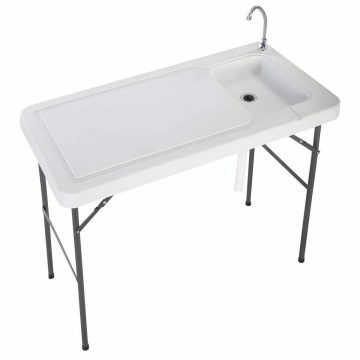 This is another amazing fish cleaning table which is perfect for different purposes. The versatility of the table makes it one of the best to use. The table comprises heavy-duty construction; therefore, it is durable. There is a 1.5 gal sink to clean the fish easily. The presence of a garden hose connector makes the table more alluring. The length of the sink pipe is 12.6 to 30.7 inches. 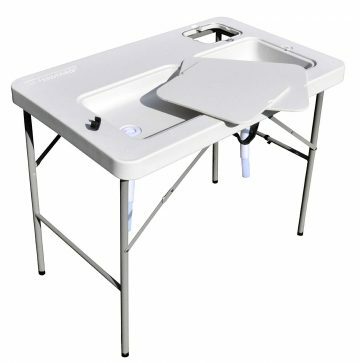 The best in the category of fish cleaning table comes from Tricam which is perfect for outdoor cleaning purpose. The apt weight capacity and right dimensions make it the best. 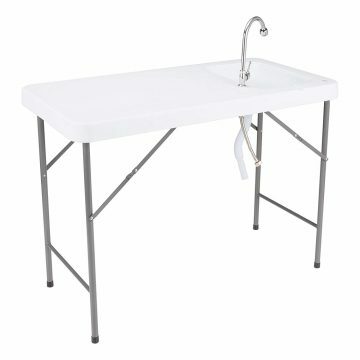 The table comprises quick-connect stainless steel faucet. The load capacity of the table is 150 pounds. With the tapered channel, draining out the water is not an issue. There is a drain hose and build in ruler on the table top. These are some of those fish cleaning tables which will make the entire process easy for you. Moreover, they are durable enough to last forever. The sturdiness and quality of the table is not a question due to the use of high-grade materials. So get one for yourself and next time clean the fish with utmost perfection.